Beacon Management Services was selected to manage White Provision Residences, a new high rise condominium developed by Jamestown Properties. 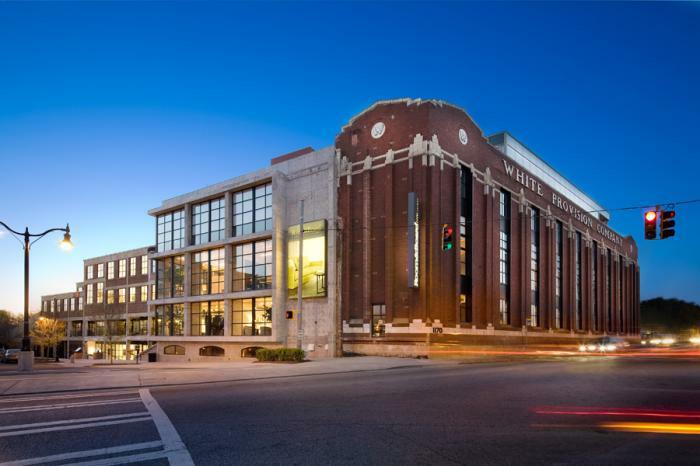 Located at the corner of 14th Street and Howell Mill Road in midtown Atlanta’s trendy Westside district, Beacon assumed management of the award-winning development on August 1, 2013. White Provision Residences was the winner of the Urban Land Institute of Atlanta’s 2010 Development of Excellence Award, the Atlanta Regional Commission and Livable Communities Coalition’s 2010 Development of Excellence Award and the Associated General Contractor’s Merit Award. The original White Provision building opened in 1910 as the south’s first modern meat packing plant. The historic structure and surrounding buildings have been redeveloped into a mix of critically-acclaimed boutiques and restaurants, Class A office space and distinctive condos. Connected via a pedestrian bridge that crosses the still-active train tracks, White Provision is linked to Westside Urban Market, and collectively, they form Westside Provisions District (WSPD). “We’re honored to have been selected by Jamestown Properties and the Board of Directors to oversee such a unique development,” said Steve Weibel, Chief Executive Officer of Beacon Management Services. 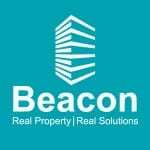 Beacon Management Services LLC is a leading Atlanta property management company which offers comprehensive solutions to residential, multifamily and mixed use properties throughout the Southeast. For more information on White Provision Residences or the services provided by Beacon Management, contact Lisa Simmons Weibel at (404) 308-3188 or visit their website at www.BeaconManagementServices.com.